We need YOU to make this project a reality. 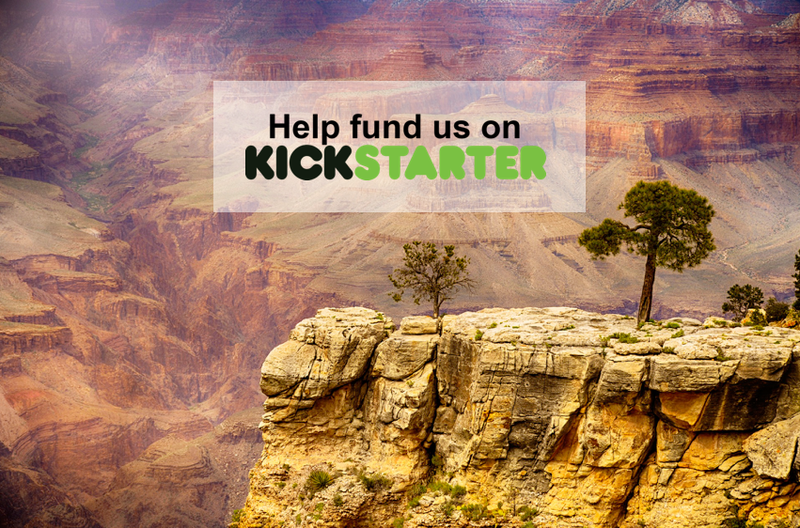 We hope you will pledge your support on Kickstarter and help us share these important Hopi songs and stories with the world. Kickstarter is an all-or-nothing fundraising platform so please help us meet our goal before June 2, 2018.